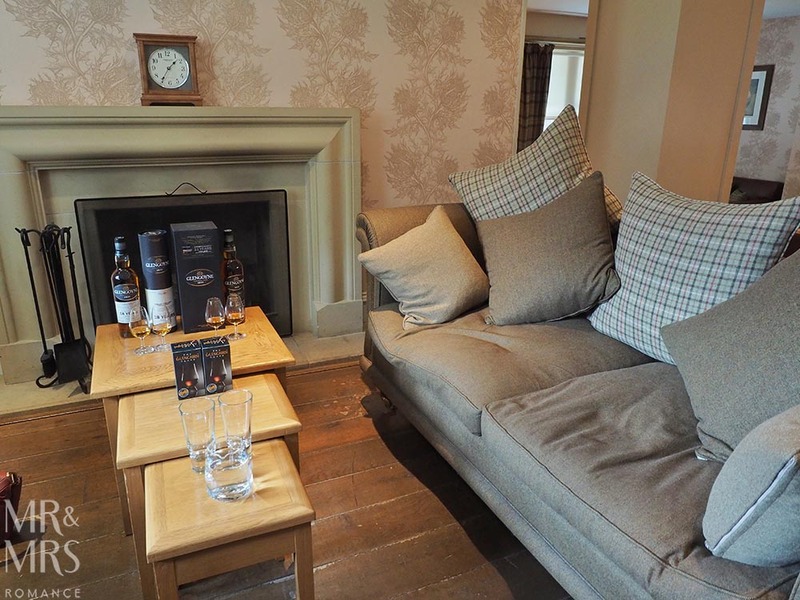 Beautiful Glengoyne Distillery – just 14 miles from Glasgow city centre – dates back to 1820s. 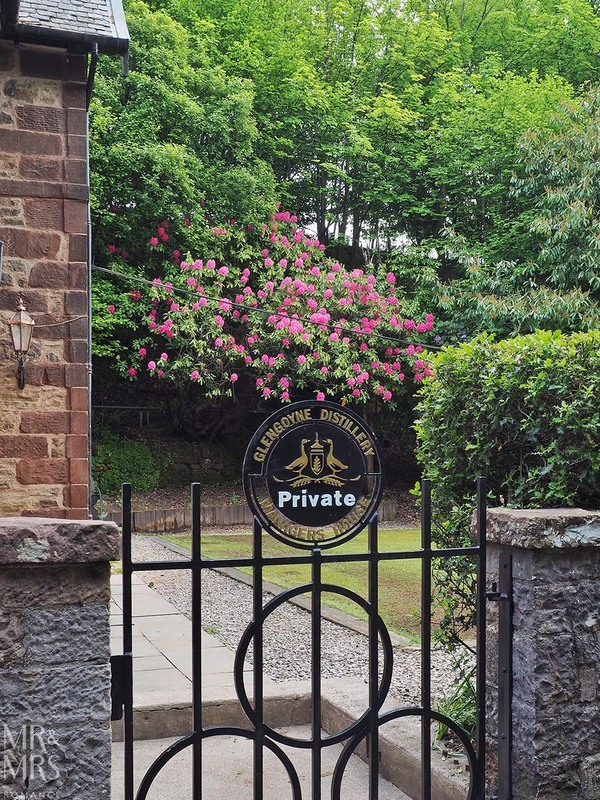 It has its own waterfall, makes exquisite single malt whisky, and runs excellent distillery and tasting tours all year round. It’s one of the best things to do in Glasgow. Glengoyne Distillery is a rare thing indeed. Not only is it one of the few distilleries left in Scotland that has a 100% independent ownership, it’s also one of the easiest to get to. 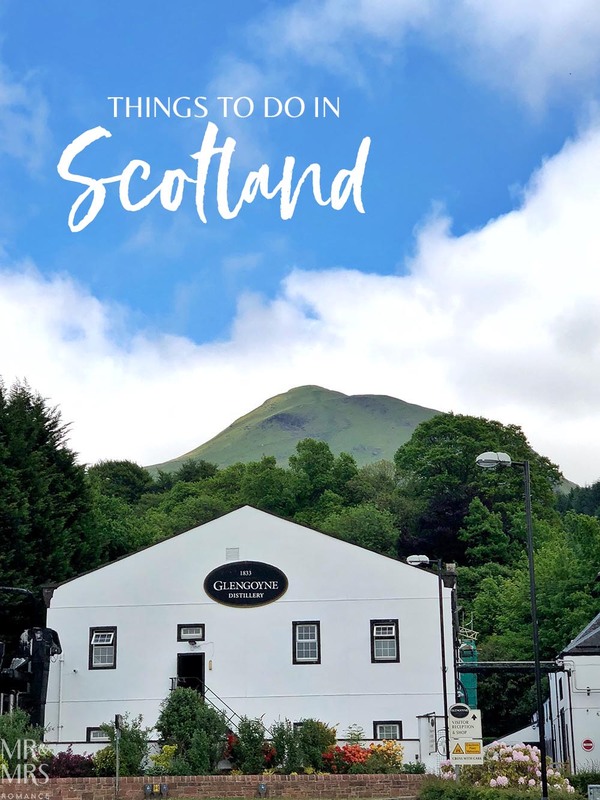 Just 30 minutes from the city centre, this beautiful hillside distillery should definitely be on your list when you look for things to do in Glasgow. From our hotel on Argyle Street, our Uber driver zoomed through the busy Glasgow streets until the rocky hills of the countryside north of the city marched towards us. In that 14-mile drive, we enjoyed the fun of a bit of Glaswegian banter. Our driver was a die-hard Celtic fan. But his son had managed to get into the Rangers’ youth team… does nae get worse than that! Whenever we travel, we love getting tips from the people who live where we’re visiting. There’s always a secret spot to find. But when we asked him for things to do in Glasgow, his first answer was to head to the islands of the west coast! Among these is the legendary Isle of Islay where the best smoky peated scotch whisky comes from. I’d love to go there one day, but for the moment we were more interested in this character’s hometown. After further pressing, we got some gems out of him, like this trip to Loch Lomond. For now, here’s the lowdown on this Lowlands distillery. 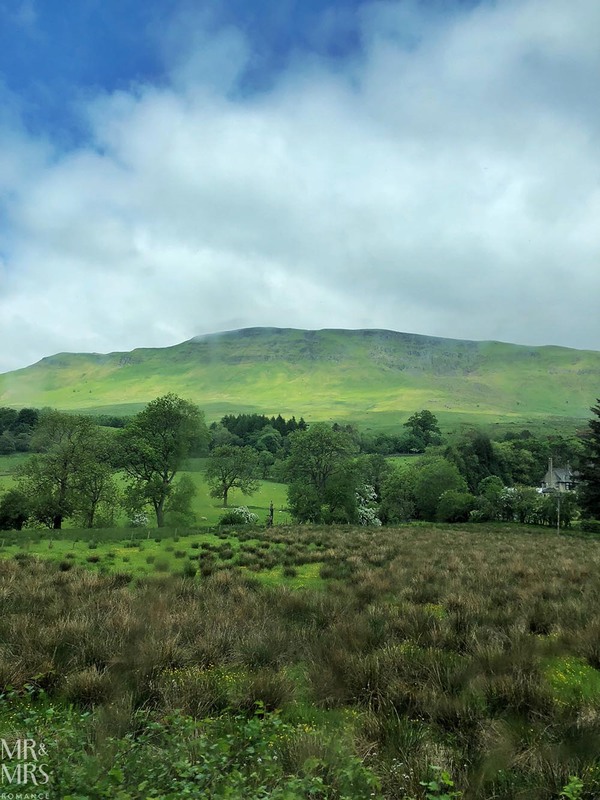 Tucked away from the road, the glimmering white gable of Glengoyne peers out from the greenery of Dumgoyne Hill. This hill and its hidden glen are the reason this distillery is here at all. The perfect hiding spot from the excisemen hoping to catch the old-time bootleggers, Glengoyne’s founding father George Connell started Burnfoot Farm in the recesses of the hill. The waterfall that issues from the rock here has fed the distillery from the beginning too. Click here to see our library of stories on Scotland. Booking a tour of the distillery will give you so much more than if you just come here, go to the shop and leave. 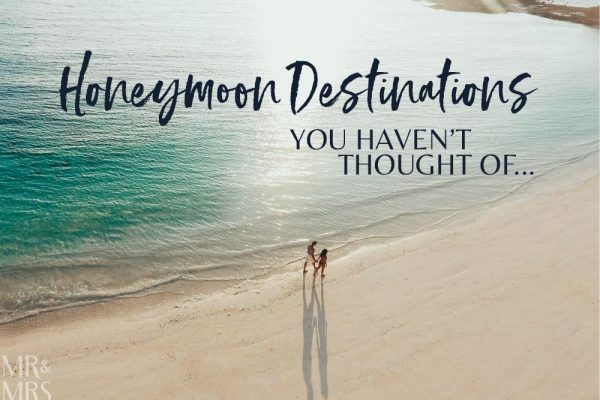 There are a few tour options to choose from. 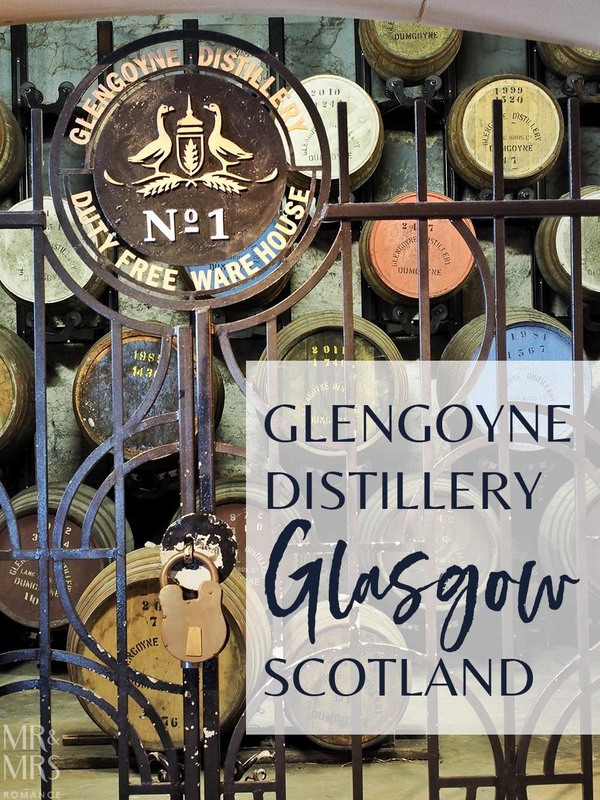 You can just have the quick 45-minute Glengoyne Tour that takes you around the facility to learn about the history of the place and how the whisky’s made. Like with all the tours, you also get a dram of the distillery’s 12-year-old whisky at the beginning. The day we were there, everyone (apart from us) had booked the Wee Tasting Tour, remembering that ‘wee’ means ‘small’ in Scotland. With this tour, your guide takes you round the facility after your 12yo welcome dram. Then at the end of the hour, back at the shop, you get to try the Glengoyne 18-year-old whisky. 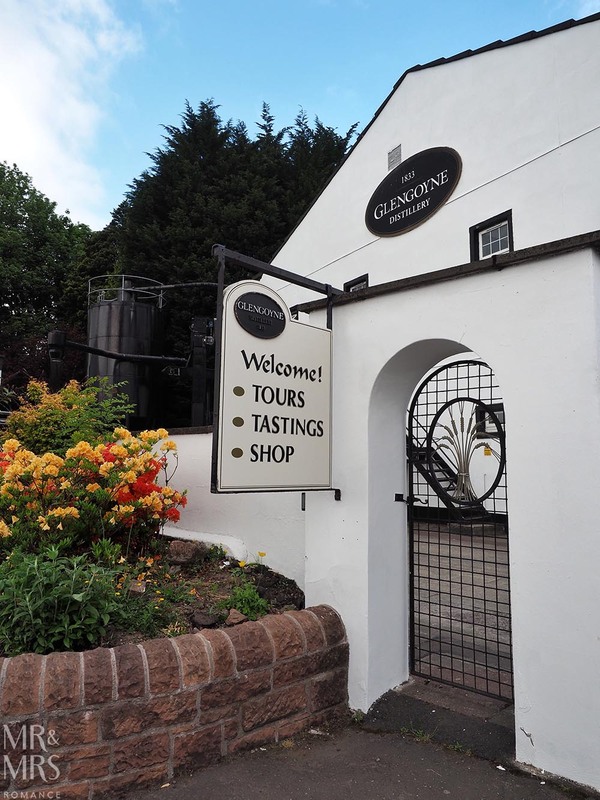 You can see more and book tours of Glengoyne Distillery here. I really wanted to try a couple more whiskies and learn more about the distillery while we were here, so we booked the Gold Medal Parade 90-minute tour. We were surprised that we were the only ones taking this tour on the day, but we’re so glad we did. 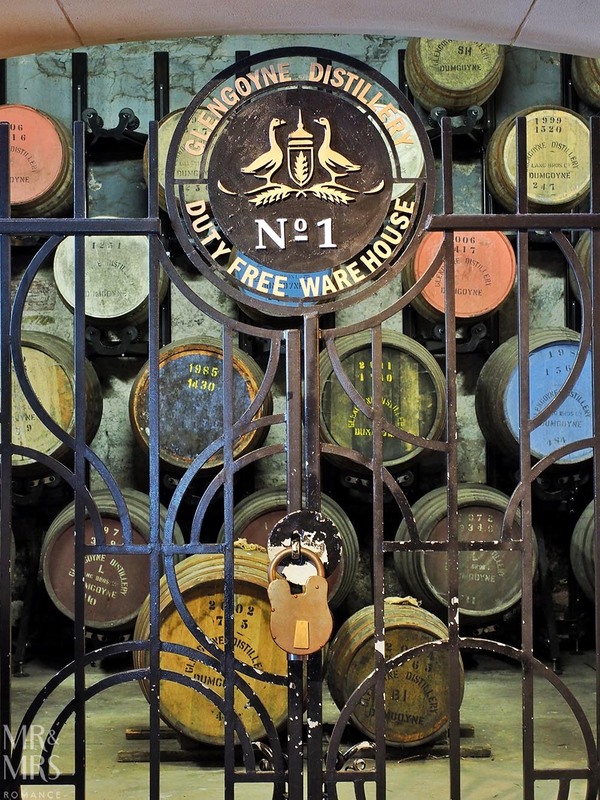 The drams we were to try on our tour have won seven industry gold medals between them, hence the tour’s name. After the welcome 12-year-old dram and a quick video on the history to the distillery, we all went behind the scenes to see the mashtuns and washbacks in action. The tour went on through to the room of copper stills where the whisky ‘beer’ is distilled, concentrated and turned into spirit. In the old barley kiln – now one of the whisky aging houses – our excellent guide, Arthur showed us the difference that the aging process has on the whisky in different wood over 30 years. You can also see in the display the effects of what’s called the ‘angel’s share’ – the amount of whisky you lose each year it’s in the barrel due to absorption and evaporation. In Scotland, around 2% is lost every year. 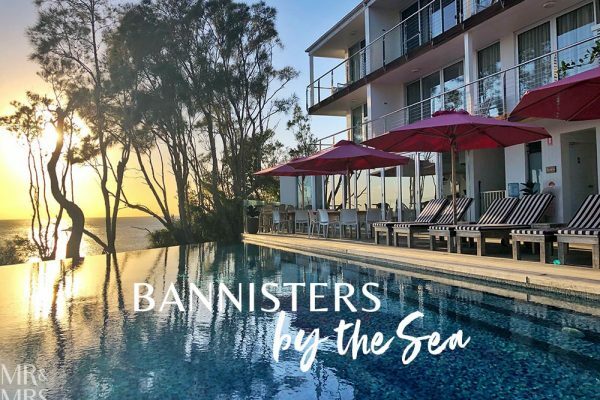 The angel’s share in Australian distilleries is more like 5% because of the hotter weather – though I’ve heard it to be as high as 30%. 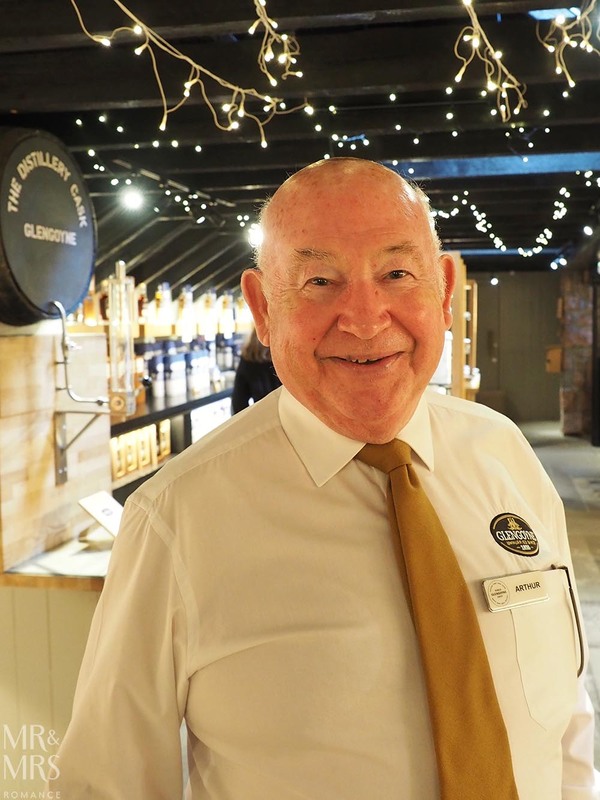 Back at the distillery shop, Arthur gives us all a sample of the Glengoyne 18-year-old – a full-bodied yet fresh whisky. For everyone else, this was the end of the tour. For us it was just the beginning. We followed Arthur out of the shop, down the path and through a little front garden. 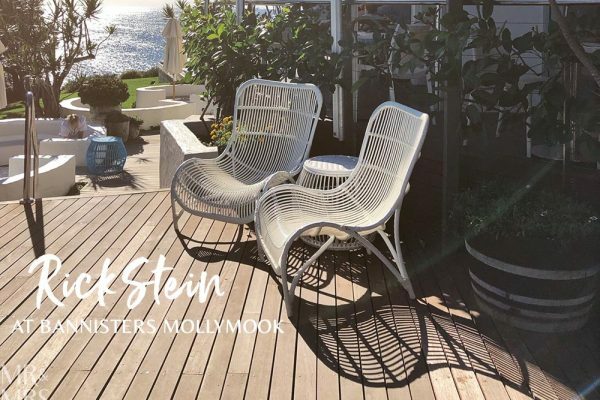 He was taking us into the Distiller’s Cottage – a beautiful little stone house with comfy sofas, elegant wooden furniture and, of course, a replete drinks cabinet. Into our Glengoyne Glencairn glasses, which were ours to keep by the way, Arthur then poured a dram of the 21-year-old whisky. 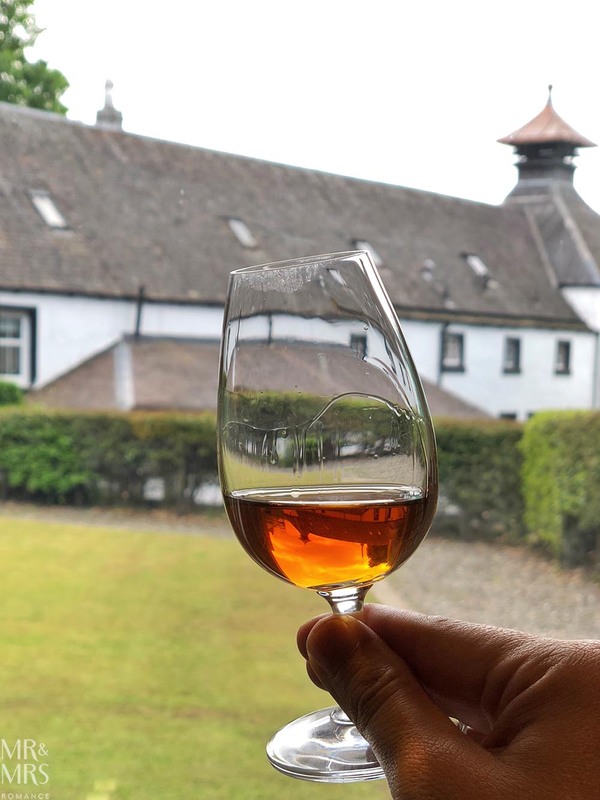 You can truly taste the age of this drink – a rich, deep colour, fruity and bold, the sherry casks this whisky was aged in have done an amazing job. Finally, Arthur tipped a taste of the Glengoyne Cask Strength for us. 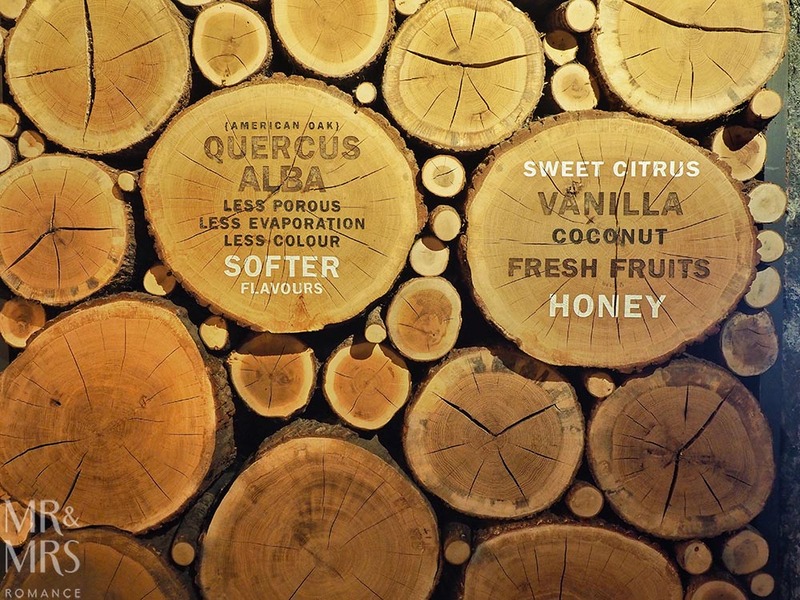 The signature fruit-forward flavours of the house’s whisky are set alight by the higher 59.8% alcohol. This is a lively whisky, with a long finish and a wonderful balance. Before we leave though, Arthur has a surprise for us. Because of an earlier technical glitch with the video, the distillery generously added in an extra tasting for us. 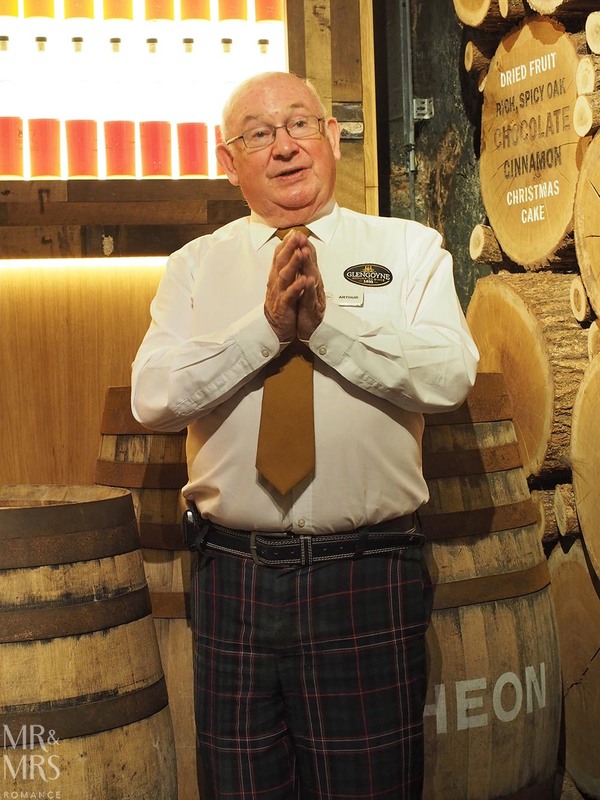 Arthur proudly presented the 25-year-old Glengoyne – a £300 bottle of whisky. This deep mahogany whisky is so smooth thanks to the quarter of a century spent on oak. 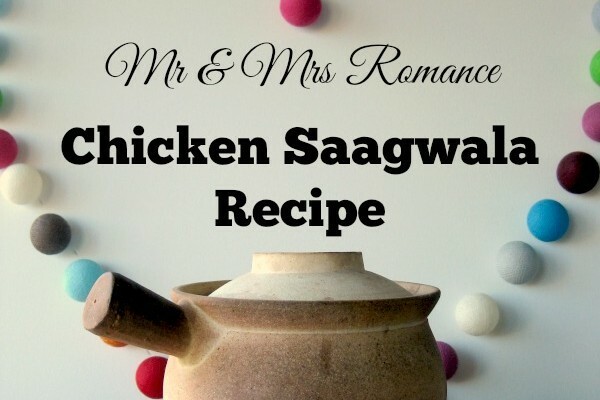 Soft woody notes, brown sugar and red berries, leather and spice all come through, and the long finish leaves you feeling warm and very satisfied. We hadn’t really planned as far ahead as getting back into town. As we stared at the lonely road that stretched past the distillery and disappeared into the green hills beyond, we made a discovery. There is a direct bus service from the distillery back to Glasgow! The 10 runs past Glengoyne all the way back to Buchanan Bus Station in the city and takes around an hour. In fact, Glengoyne even has a sign up with bus timetables and even numbers for local taxi firms – though we took the bus option. You see, the best thing about the bus ride is it’s a double-decker. 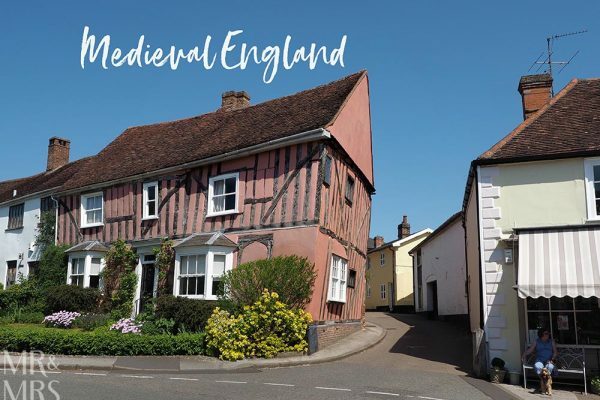 Sitting on the top deck gives you views of the beautiful green landscape and the little stone-built villages you pass through. Plus, Christina always loves being up high! 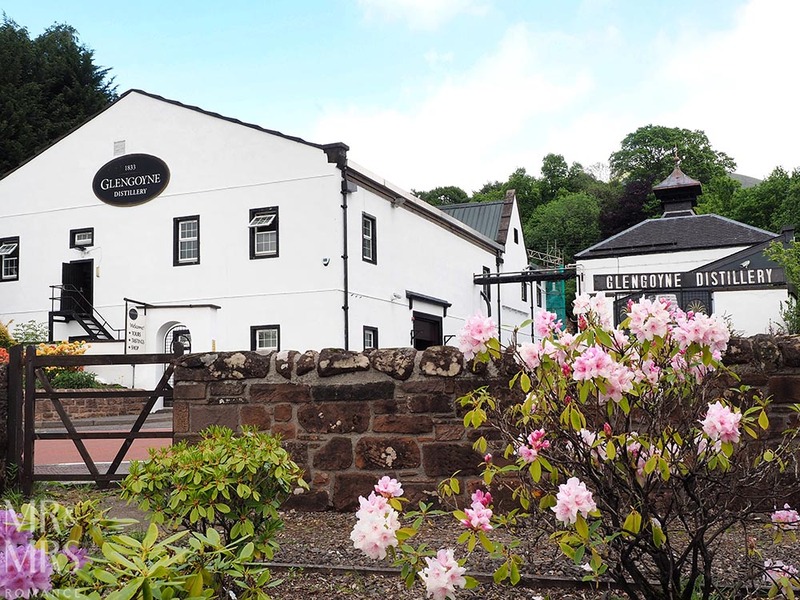 While you’re waiting for your bus, make sure you cross the road (carefully) and check out the Glengoyne warehouses. These are bonded areas so you can’t go in. But this is where all the whisky you’ve just tried has lived for years, getting older and tastier. 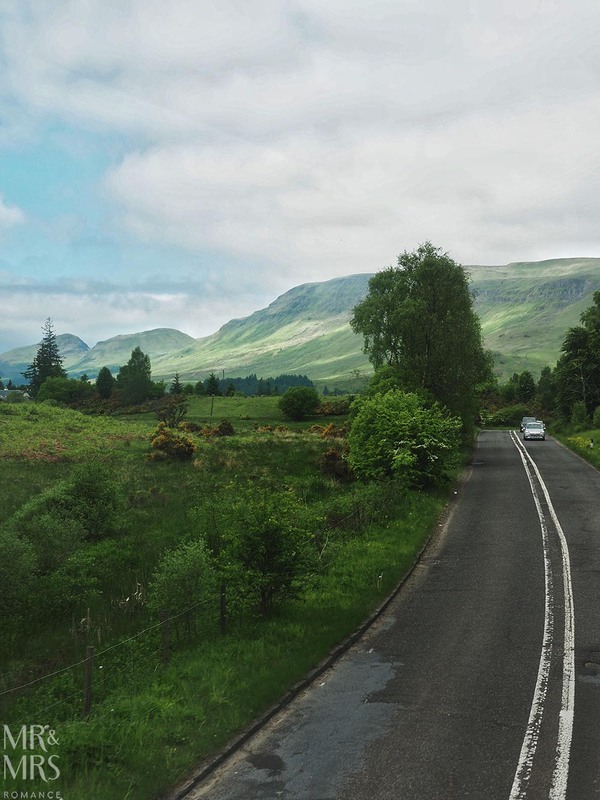 Standing there also means you’ve crossed a geographical marker from the Lowlands into the Scottish Highlands. 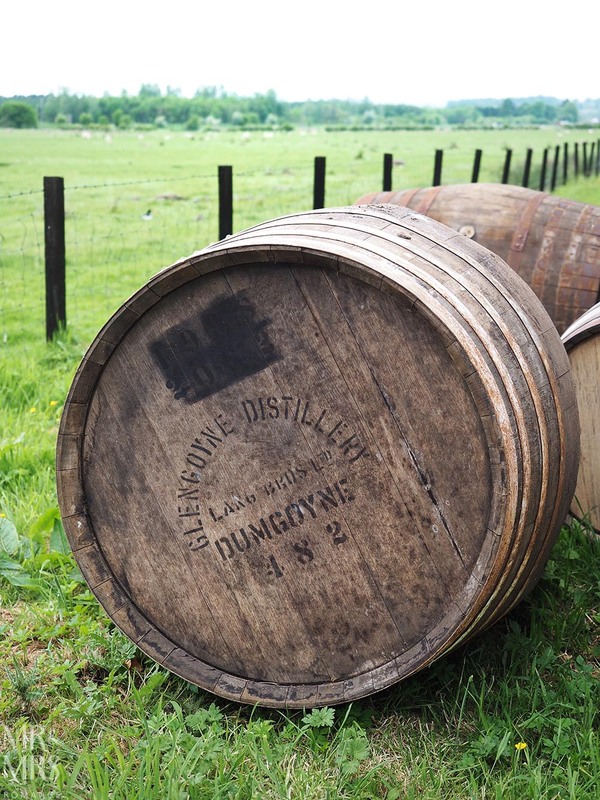 This means Glengoyne is the only distillery in the world that makes a Lowlands spirit but produces a Highlands whisky! And as you look further afield from the warehouses, you can see the wetlands the distillery created in 2011. The 15,000 plants from 20 different species act as a recycling facility for the distillery’s spent lees – the liquid from the second distillation. It’s a great cost-saver for the company but also a new habitat. And also a meadow of wildflowers. The view further away from the warehouses and wetlands takes your eye to the wilderness and grandeur of the Trossachs National Park. 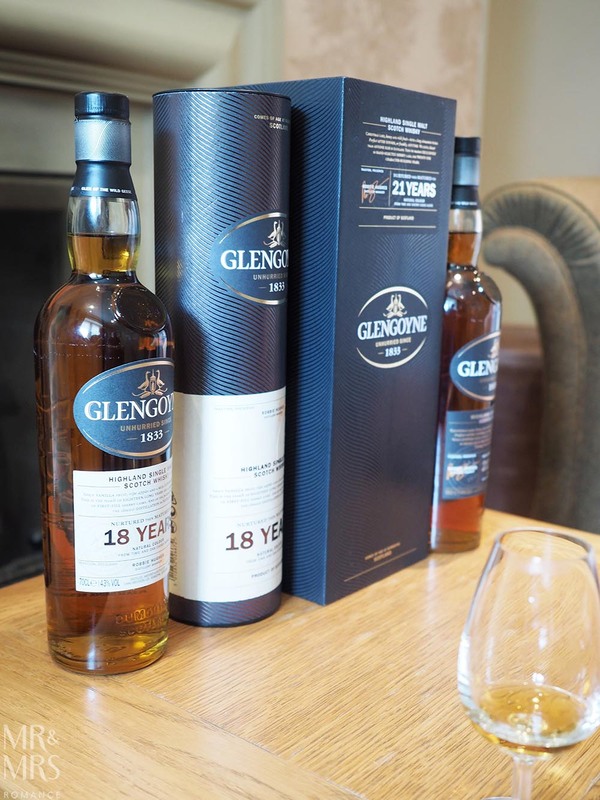 Worth every penny and every minute, visiting and touring Glengoyne Distillery should be on anyone’s itinerary spending time in Glasgow. You’ve been warned though: it will make you wish you lived much closer. This was not a media-based experience. We visited Glengoyne on our own dollar and volition. OOOhhhh waaaahhhhh… that is the sound of me sulking. I cant believe I missed this one. We visited a few charming distilleries this time last year, our favourite being in Oban. Three weeks travelling around this beautiful country full of beautiful people. Thank you for this post, it brings the memories rushing back.